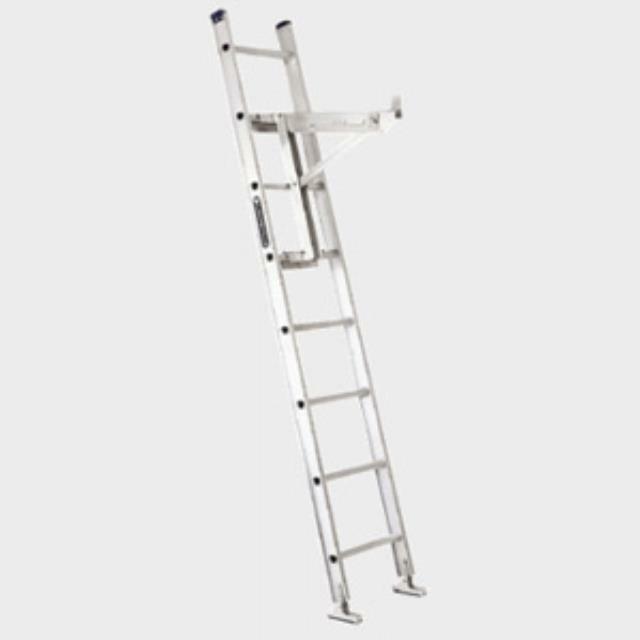 Ladder Jack ( Long Body) Long body ladder jacks (1 pair) span 3 extension ladder rungs. Holds stages and planks up to 20" wide, features six pitch adjustments and folds for easy storage. * Please call us with any questions about our pair ladder jacks in Hammond LA.